Following a multi-agency pitch, the DDB Mudra Group has won the digital marketing mandate of Spotify India. 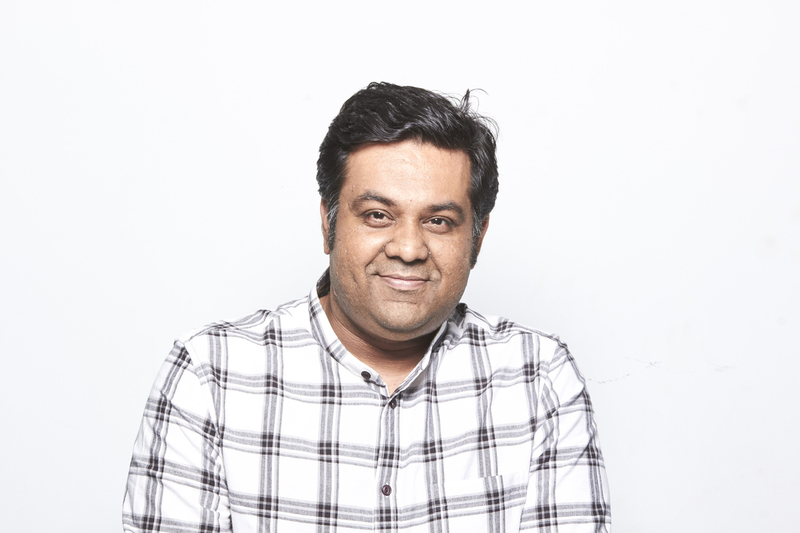 The brand will be managed by the Group’s digital solutions arm- 22feet Tribal Worldwide and will be led by Gaurav Magotra (pictured), Business Head – West, 22feet Tribal Worldwide. Spotify is the world’s most popular music streaming service. Globally, the company has 207 million users, of which 96 million are subscribers. For its India launch, Spotify made available over 40 million songs and three billion playlists, with over 100 of those curated for its local users. As part of the digital mandate, 22feet Tribal will be responsible for digital strategy and planning, social media management, digital production and content creation for the brand.